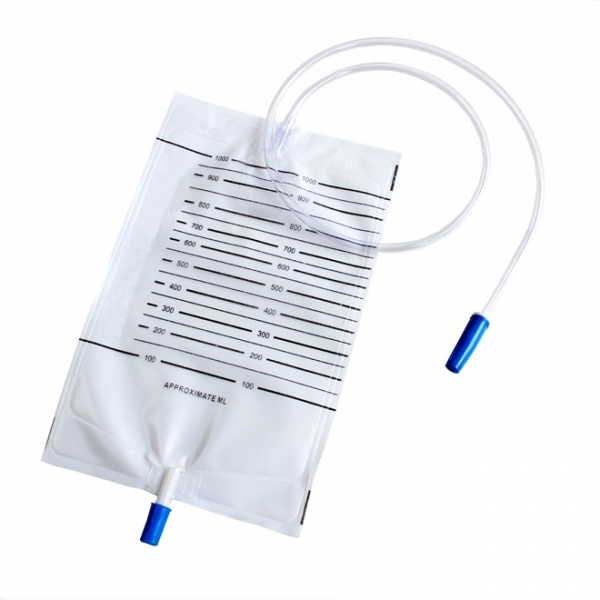 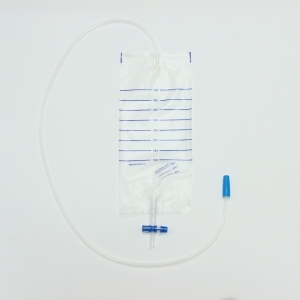 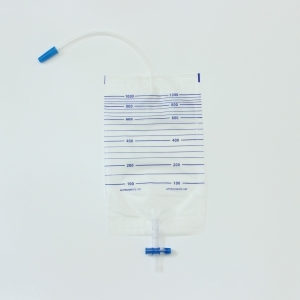 1000ml Urine bag with inlet tube and valve. 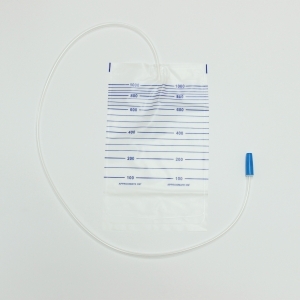 Adapter with cap. 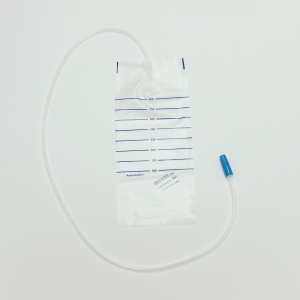 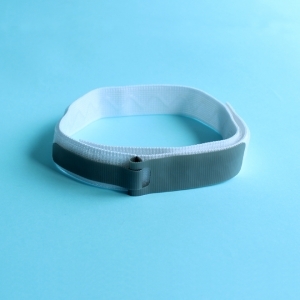 Anti-reflux flutter valve.